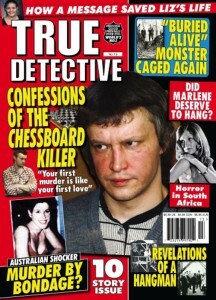 Hans Reiser was brilliant with computers but hopeless with women. 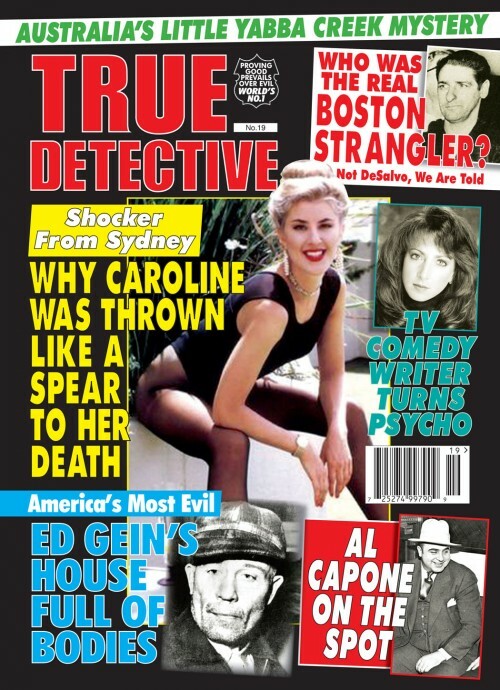 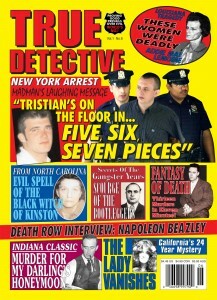 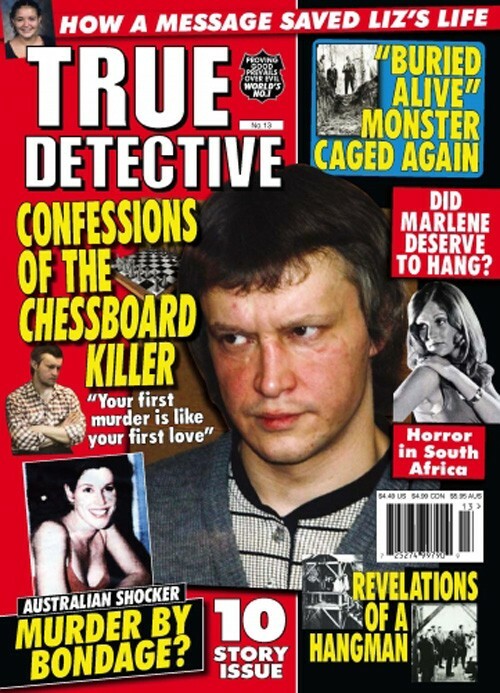 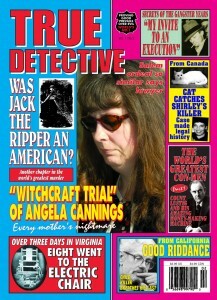 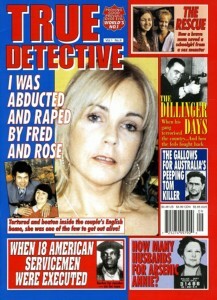 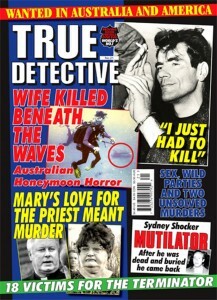 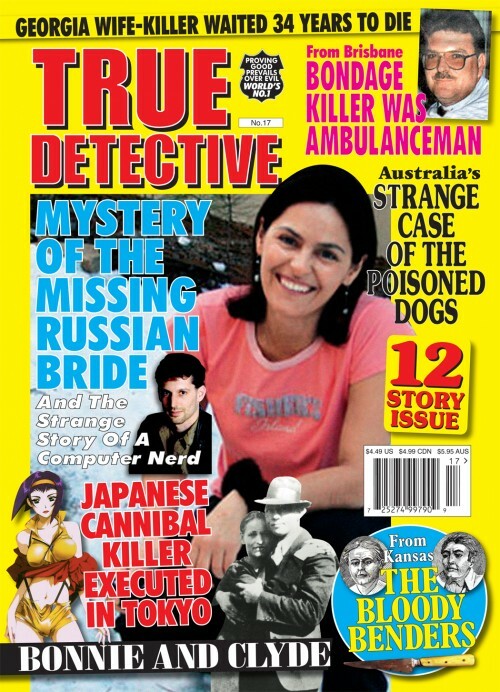 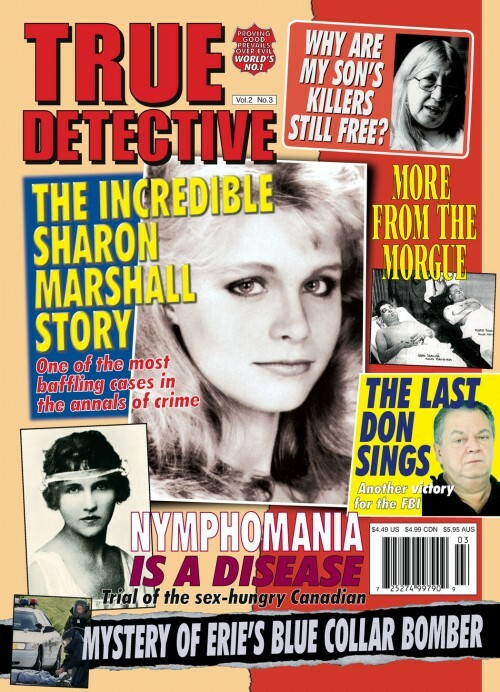 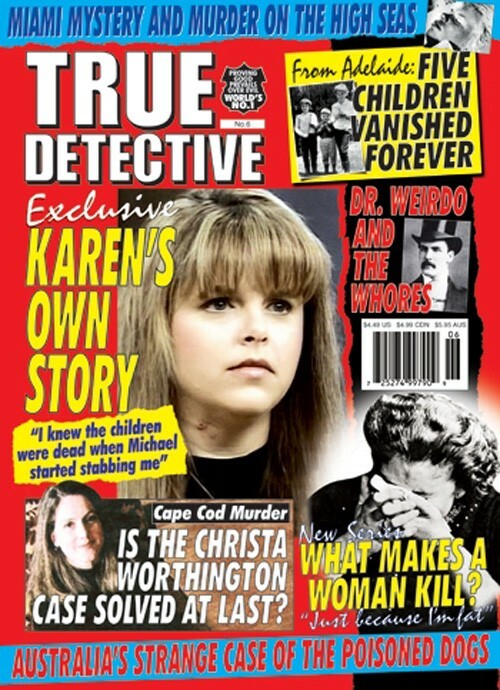 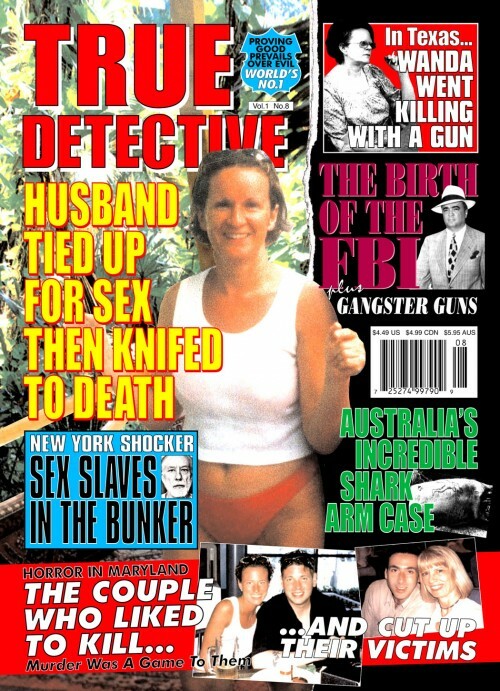 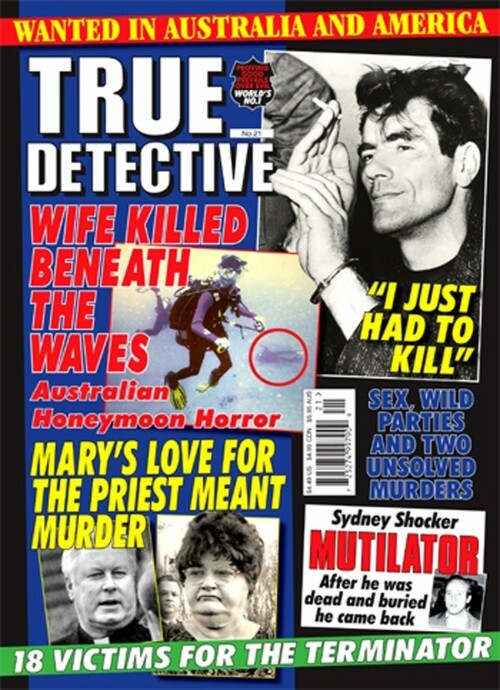 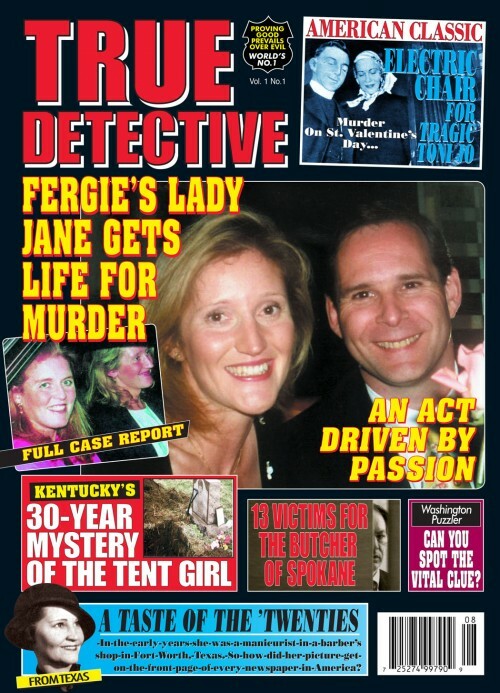 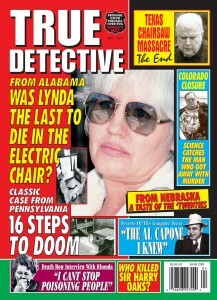 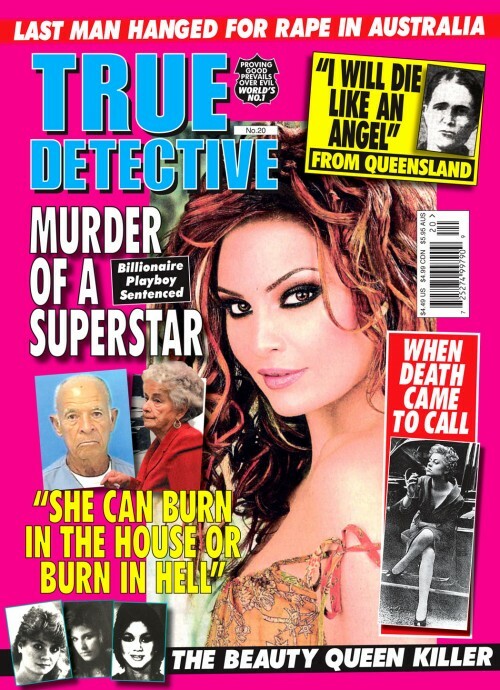 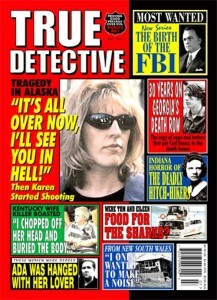 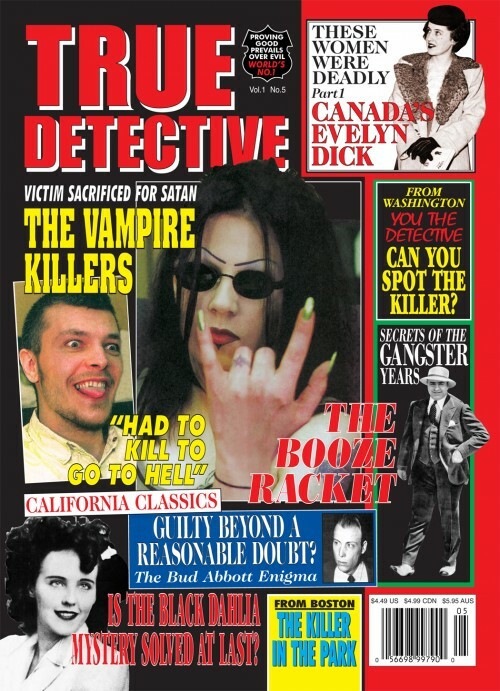 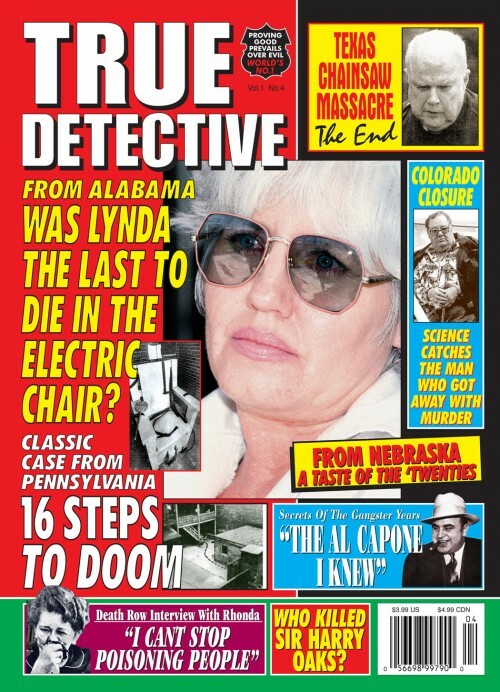 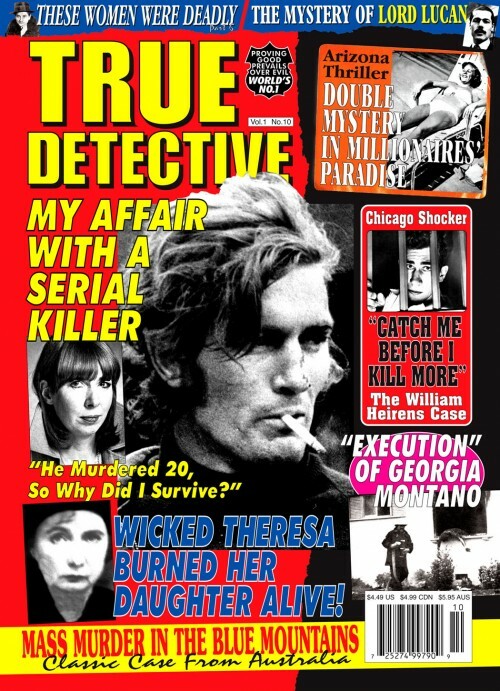 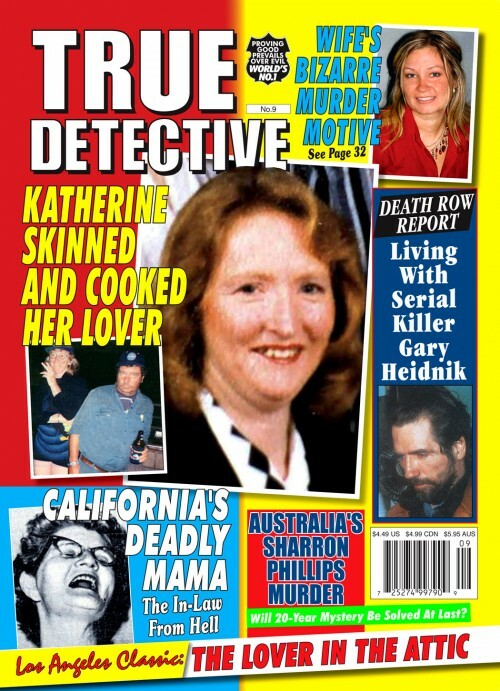 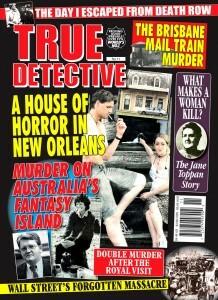 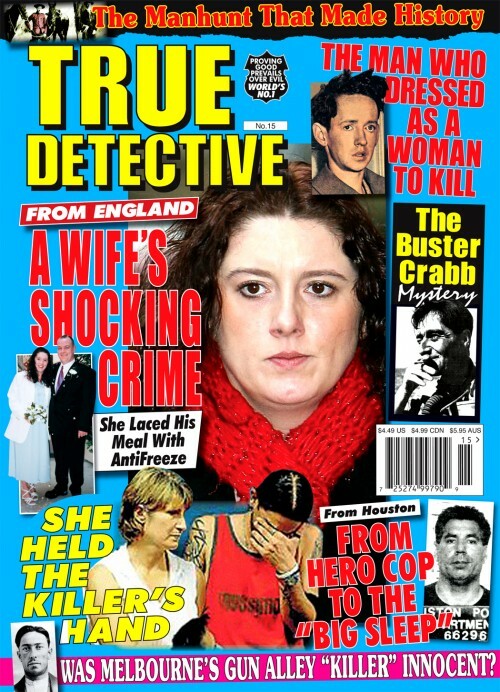 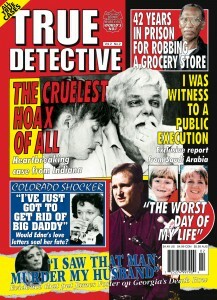 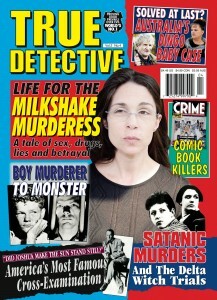 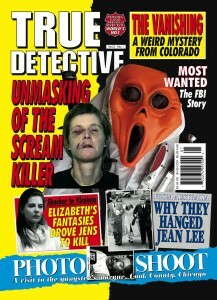 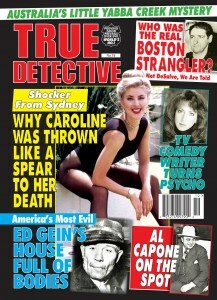 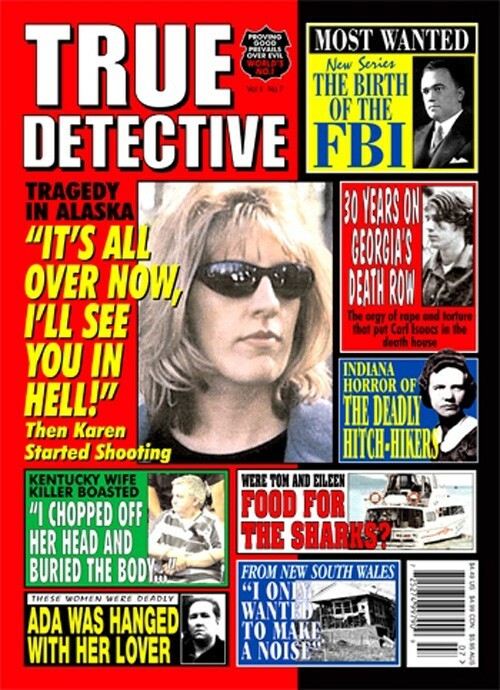 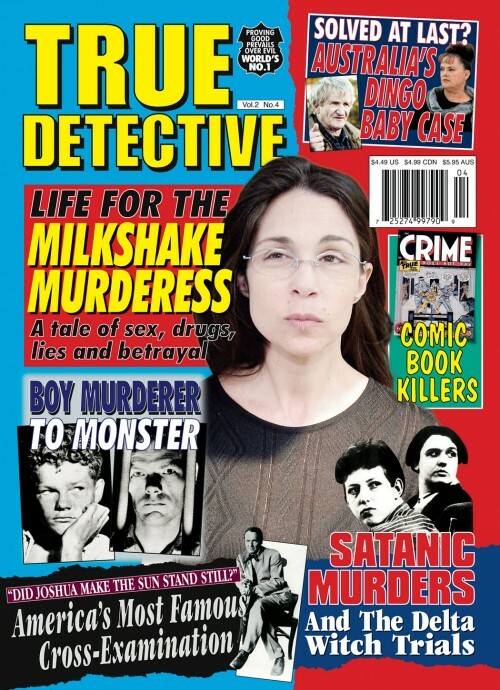 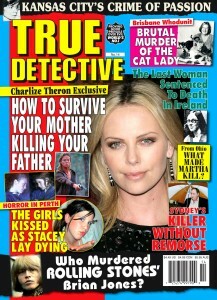 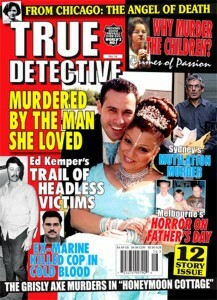 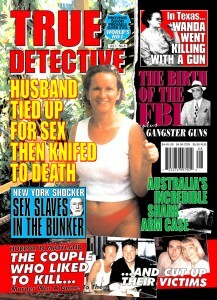 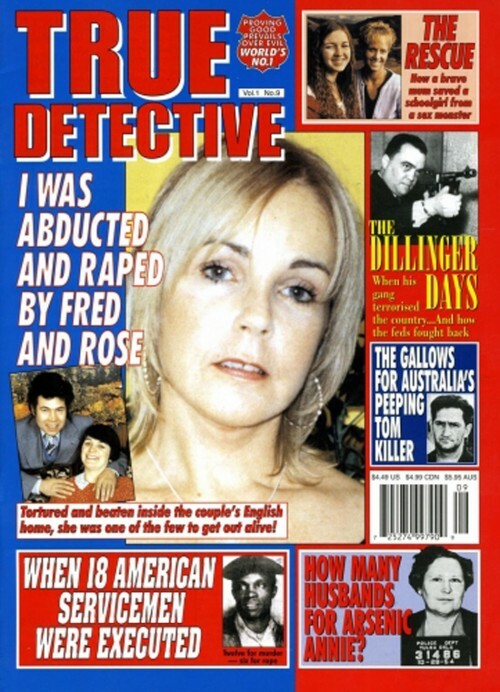 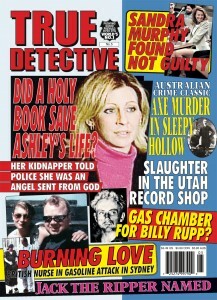 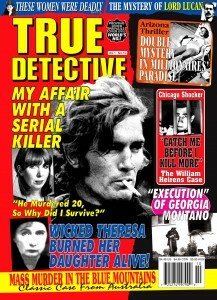 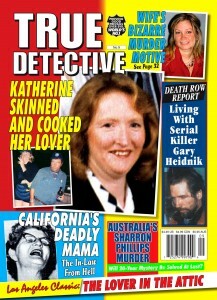 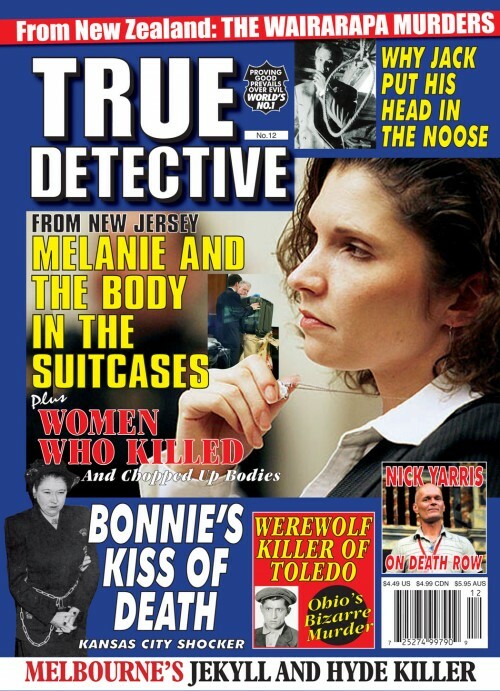 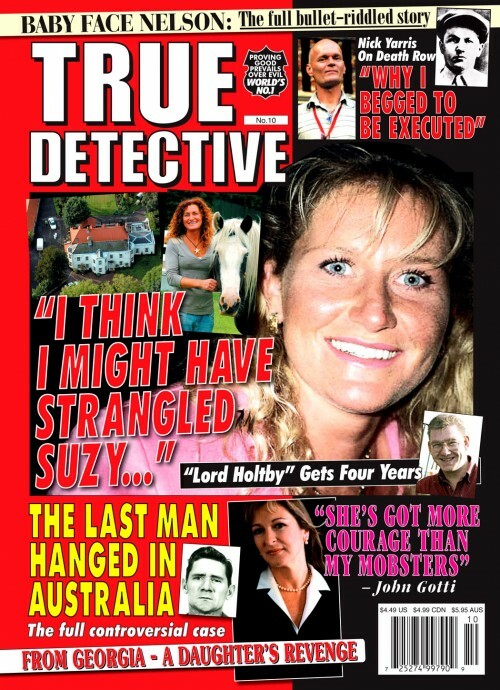 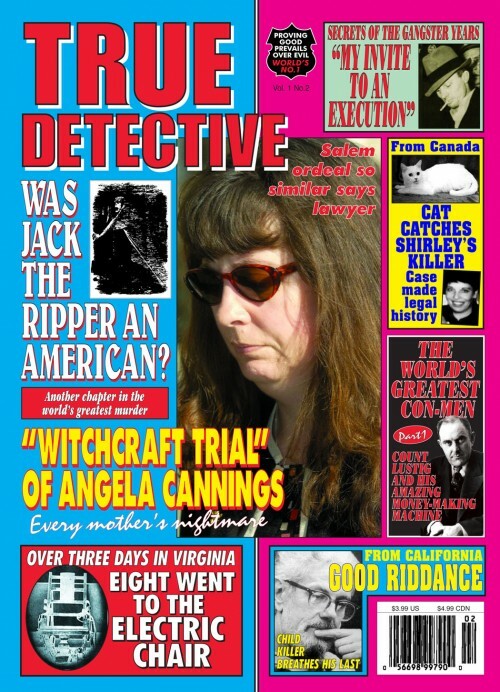 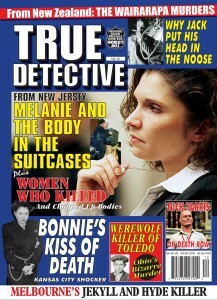 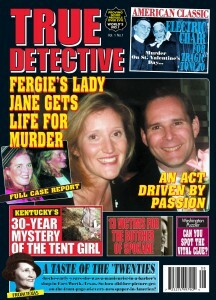 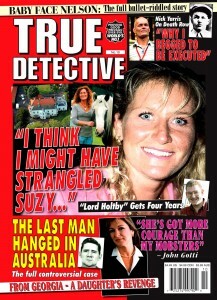 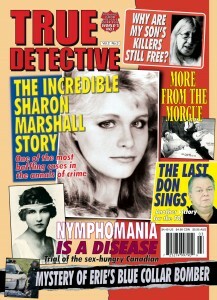 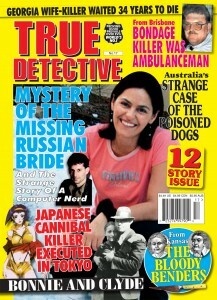 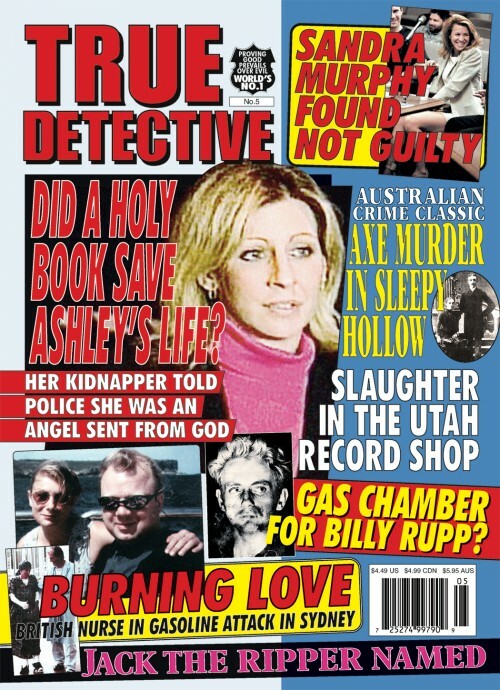 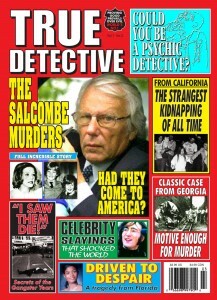 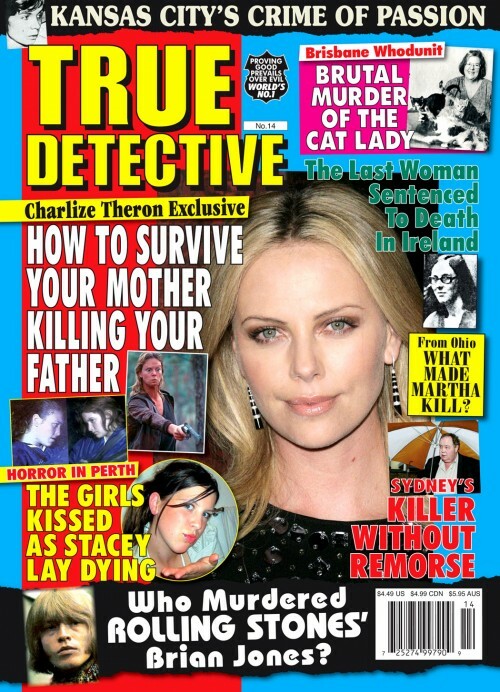 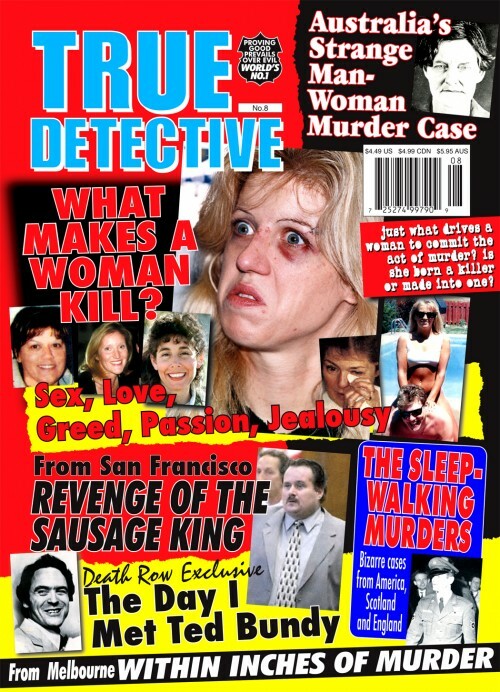 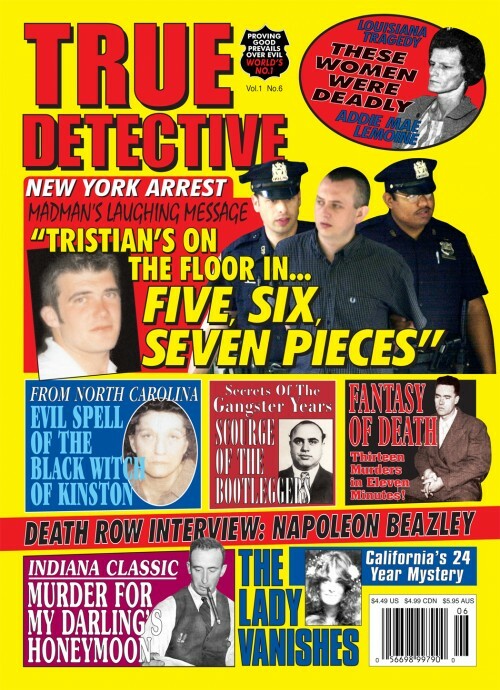 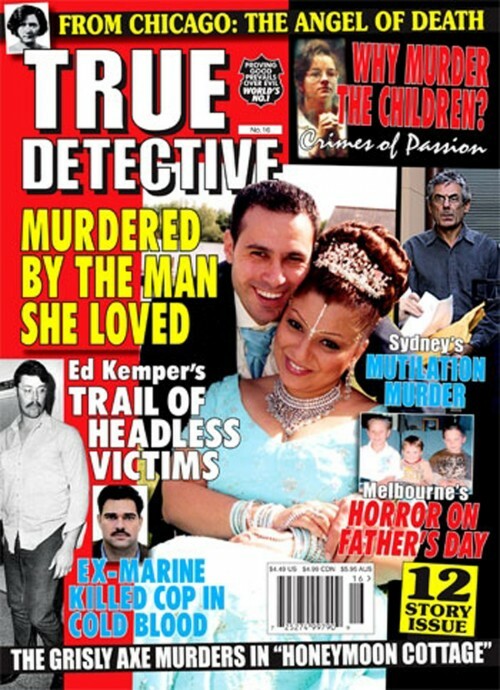 He considered himself to be in "one of America’s most hated cultural minorities"
True Detective is the longest running crime magazine in the World & probably the best. 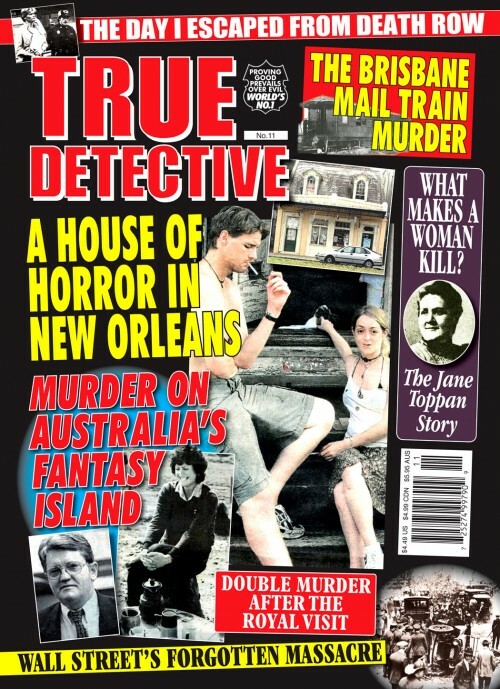 Enter the dark world of crime, with True Detective. 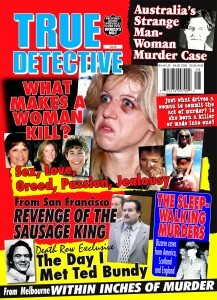 Was Jack The Ripper an American? 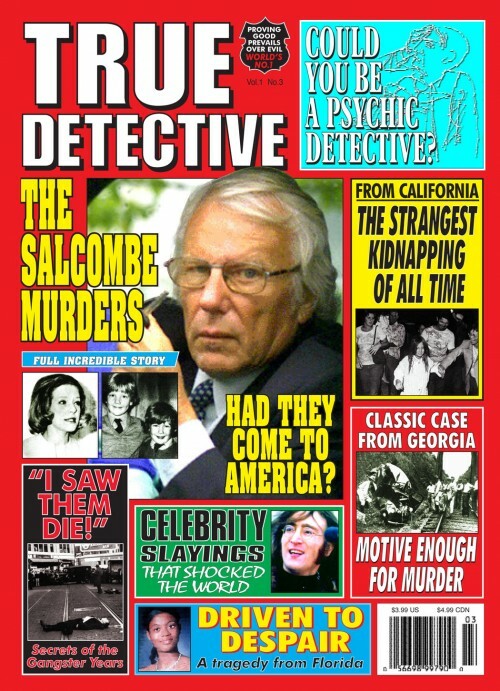 A retired British cop says he was, and has produced startling evidence to back his theory – including a letter from Scotland Yard named Francis J. Tumblety as the most likely suspect.